Acquired a pilot brewing license and started test brewing. Acquired a beer brewing license. 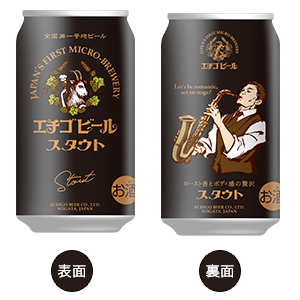 Feb Opened Japan’s first micro brewpub. “Stout”won Bronze prize in the World Beer Cup held in United States. “Belgium Style White” won Gold prize in 1998 Japan Beer Cup. The mass production brewery“Uwaseki Brewery”(current head office/brewery) started operation. “Imperial Porter” won Gold prize in the Millennium Competition held in U.K.
“Stout”, “Belgium Style White” and “Bock” won Gold prize in the Monde Selection held in Belgium. 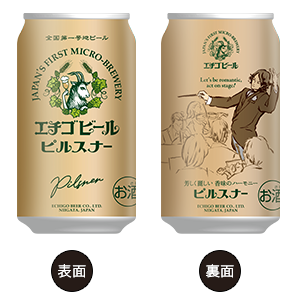 “Echigo Beer Company” was established being spun-off from the predecessor company. “Koshihikari Echigo Beer” won Bronze prize at 2001 Japan Beer Cup. “Stout” won Gold prize, and “Belgium Style White” won Silver prize at the International Beer Competition. Started exporting to the United States. 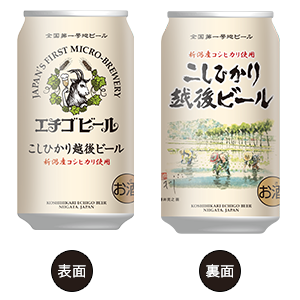 “Stout” won Silver prize, and “Pilsner” won Bronze prize at Australian International Beer Awards. 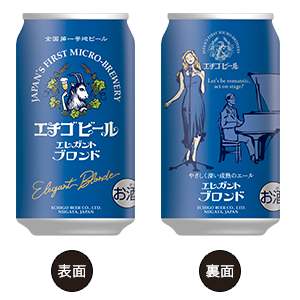 “Beer Blonde” won Gold prize, “Pilsner”, “Koshihikari Echigo Beer” and “Stout” won Silver prize in the Monde Selection held in Belgium. 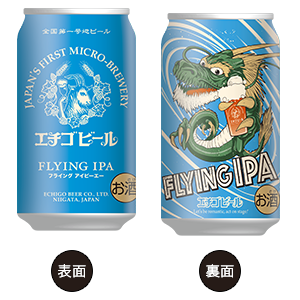 “Premium Red Ale”	won Gold prize, and “FLYING IPA” and “Koshihikari Echigo Beer” won Silver prize at New York International Beer Competition. 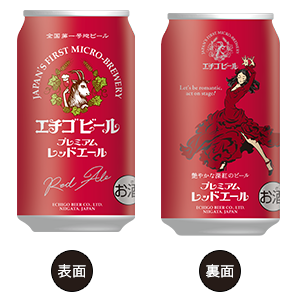 Additionally Echigo was chosen as “Red Ale Brewery of the Year”. Copyright© 2019 Echigo Beer All Rights Reserved.